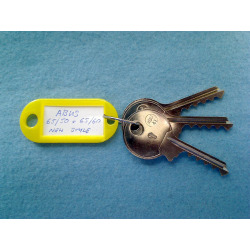 Shoulderless universal reverse profile 5 and 6 pin bump keys. 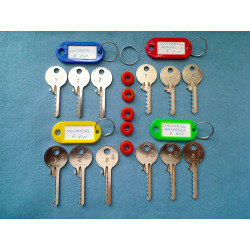 Choose from a choice of cuts for 5 and 6 pin locks, 2 is standard. 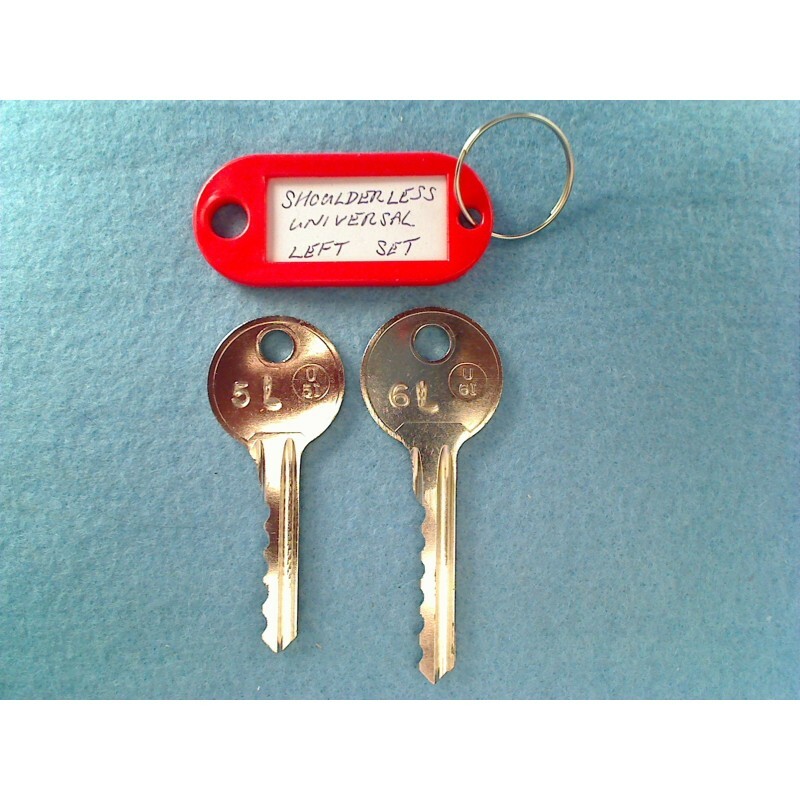 These are cut from U-5I and U-6I blanks or equivalent. 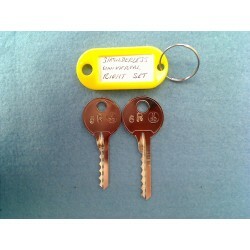 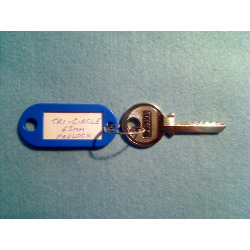 This key set will also include a free ID tag, the keys will be individually to indicate your chosen cut.